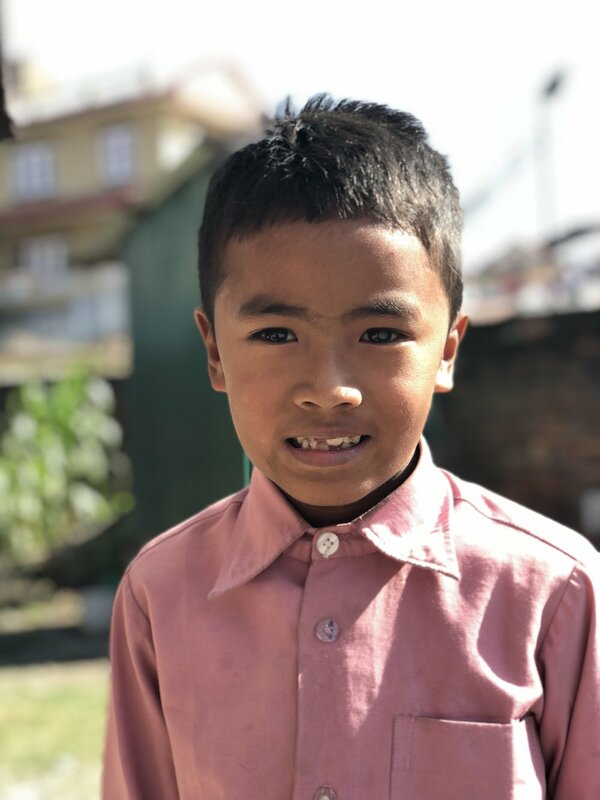 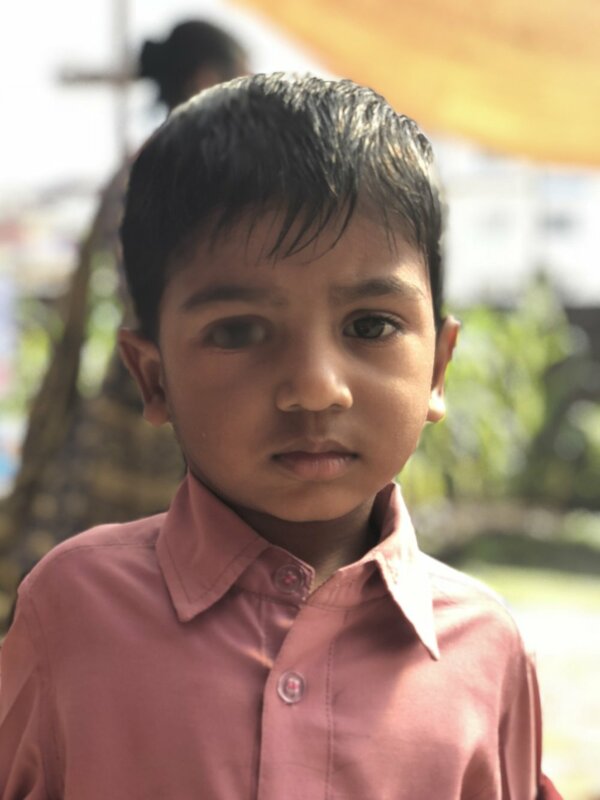 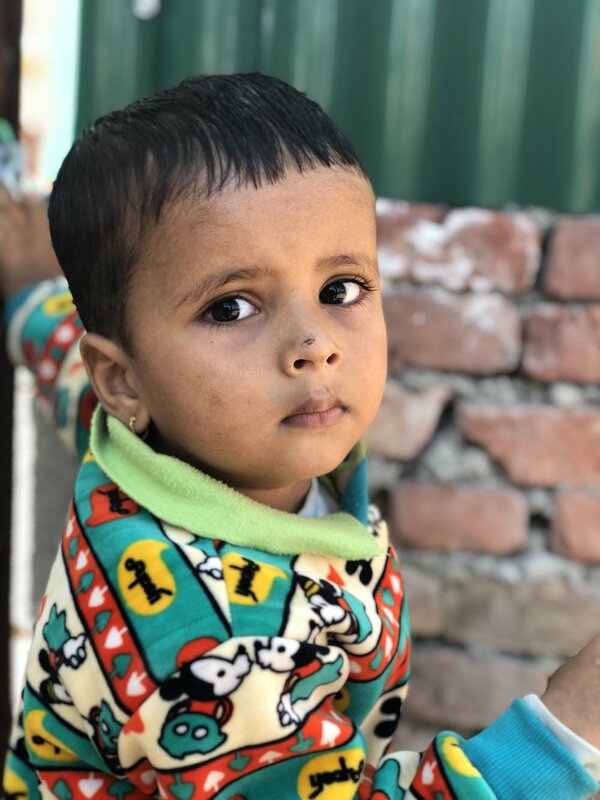 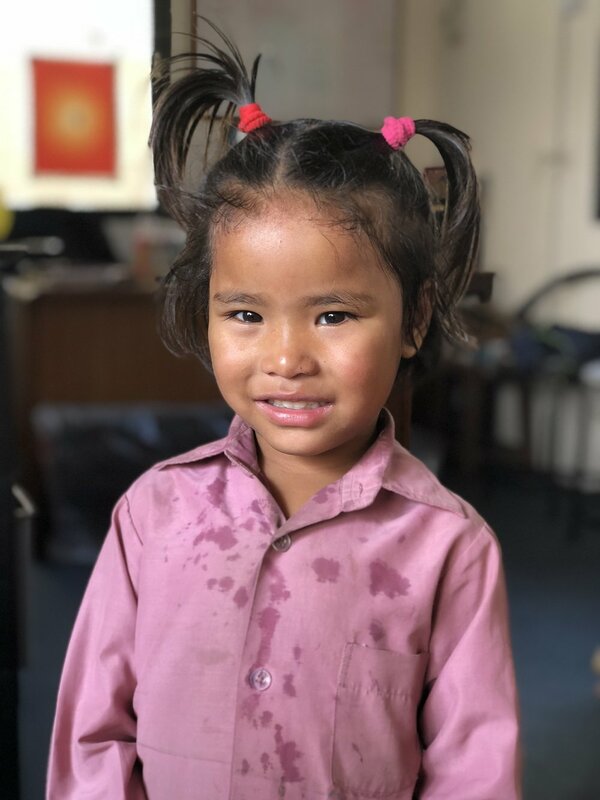 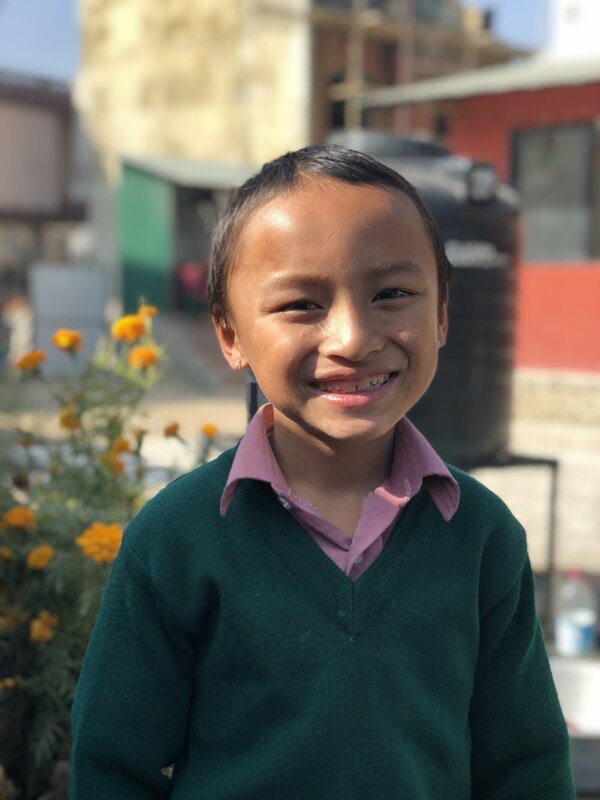 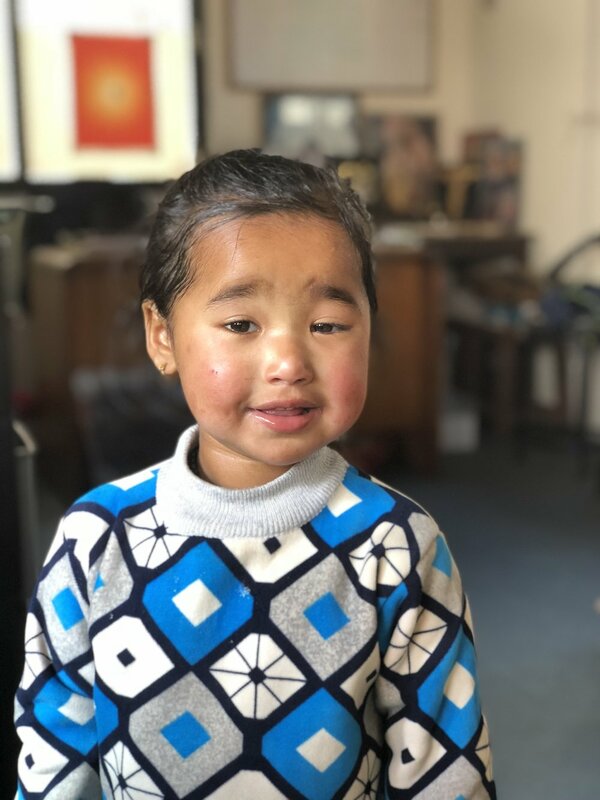 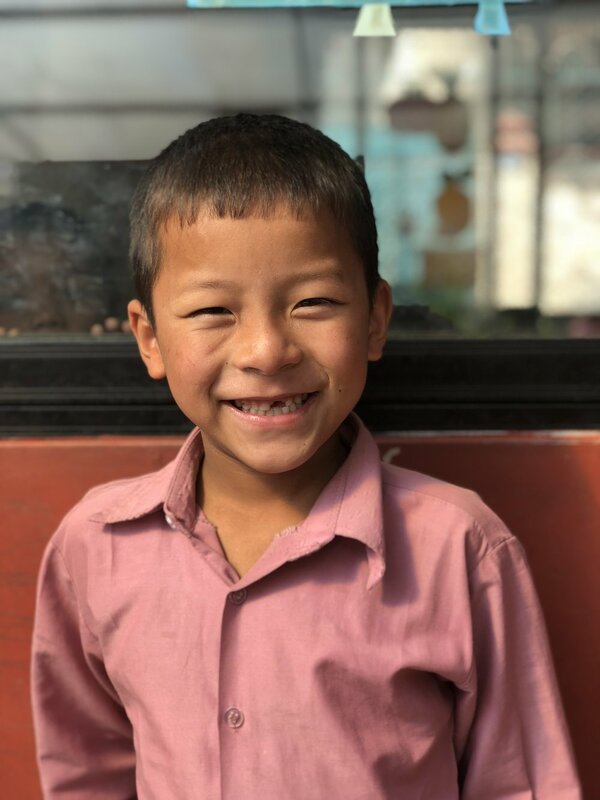 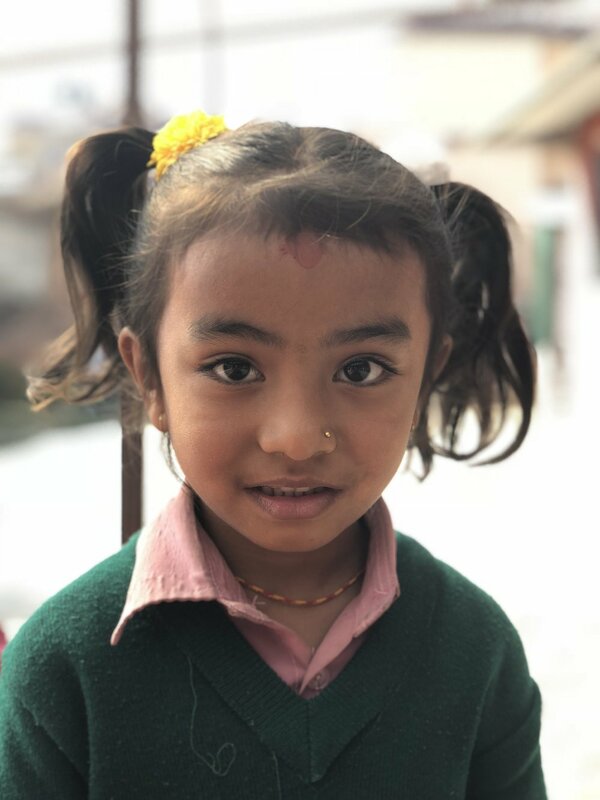 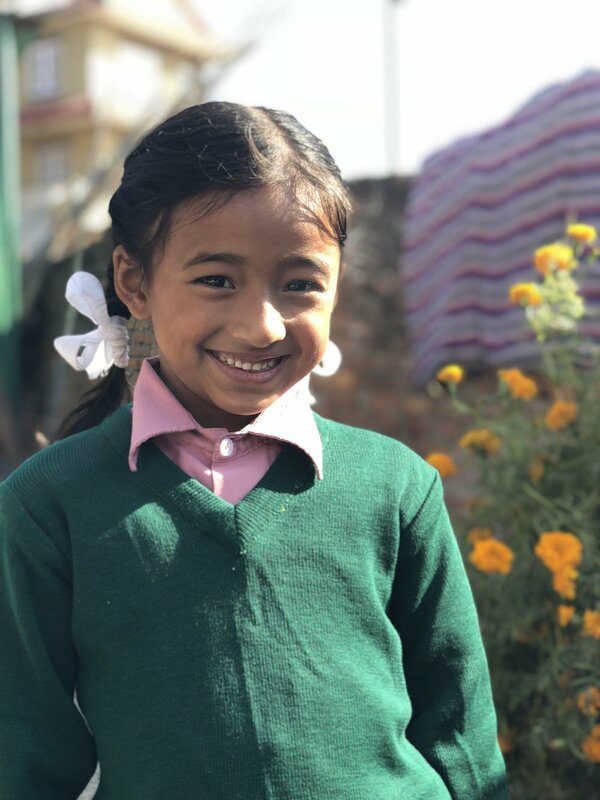 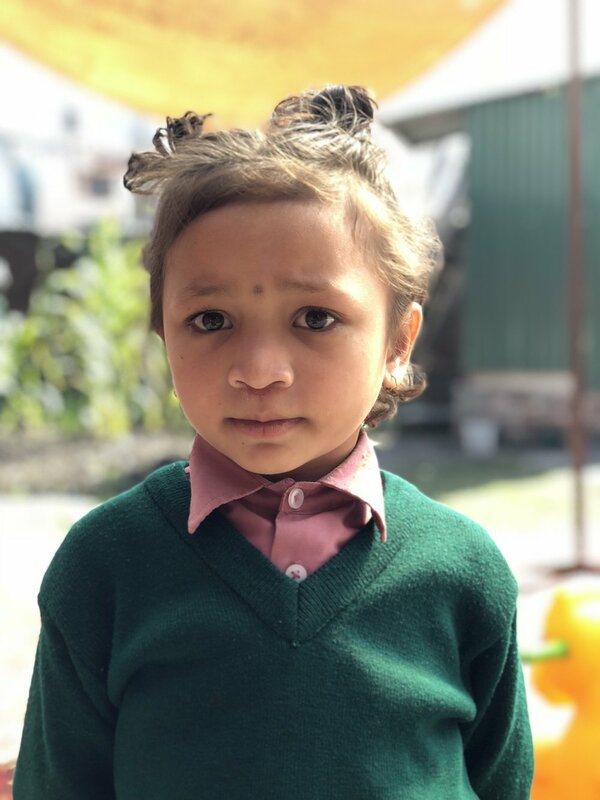 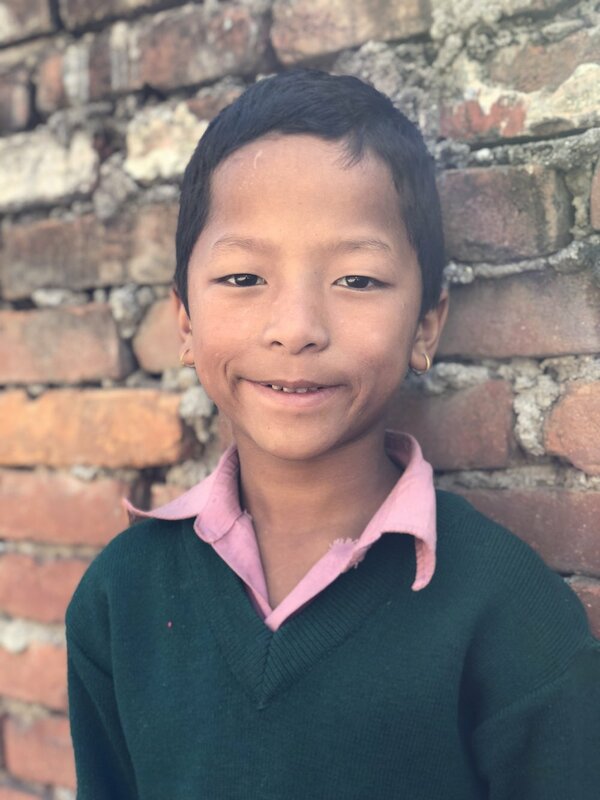 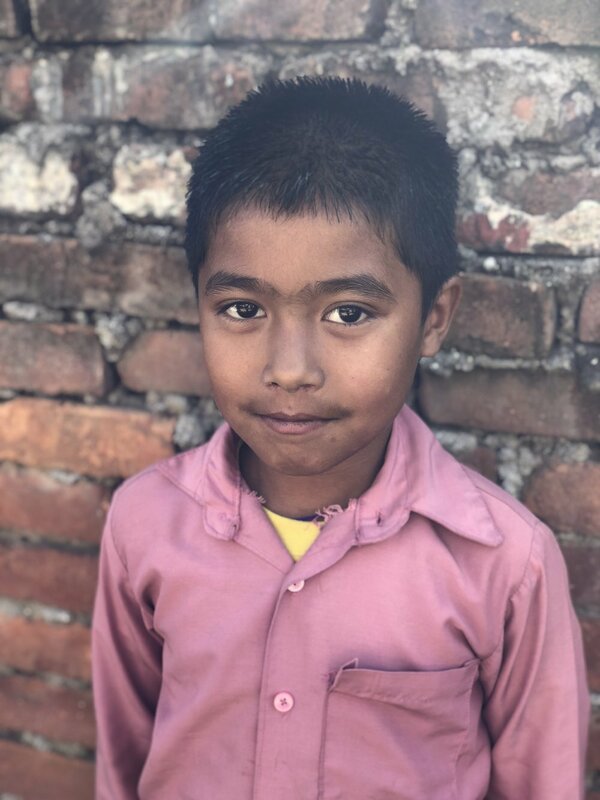 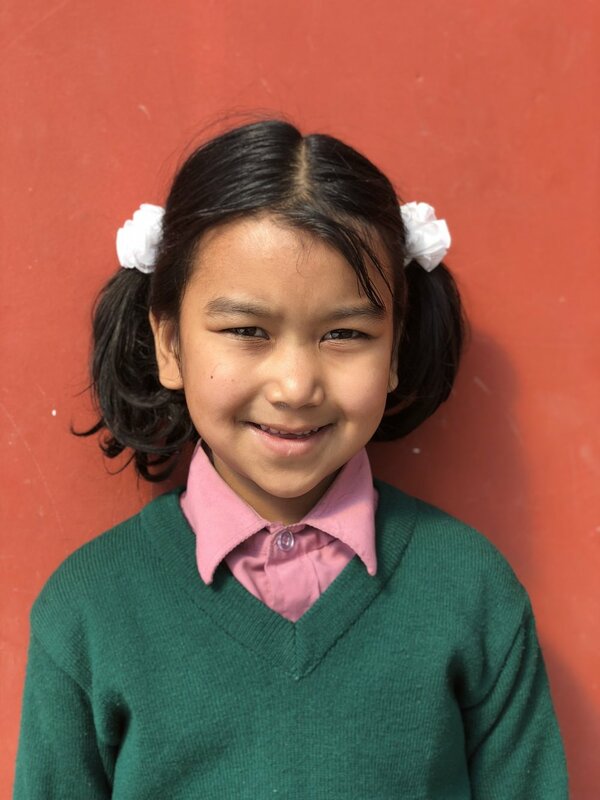 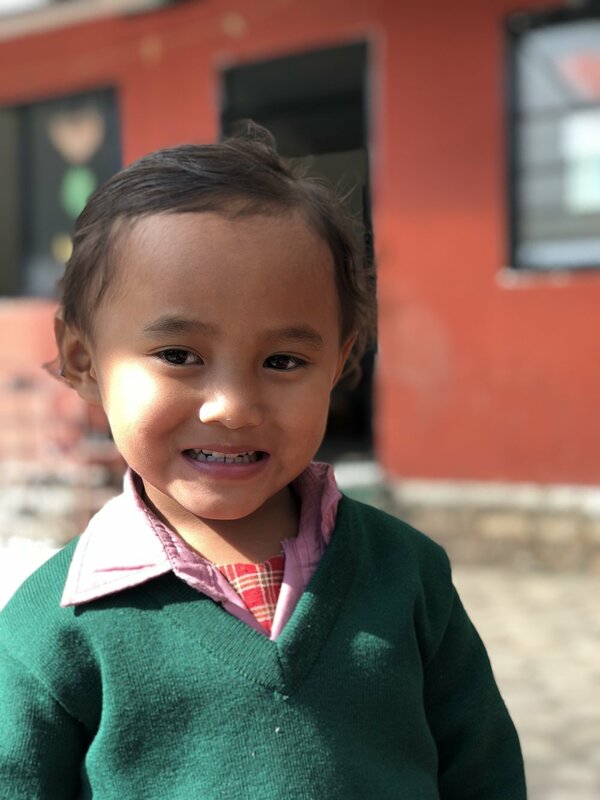 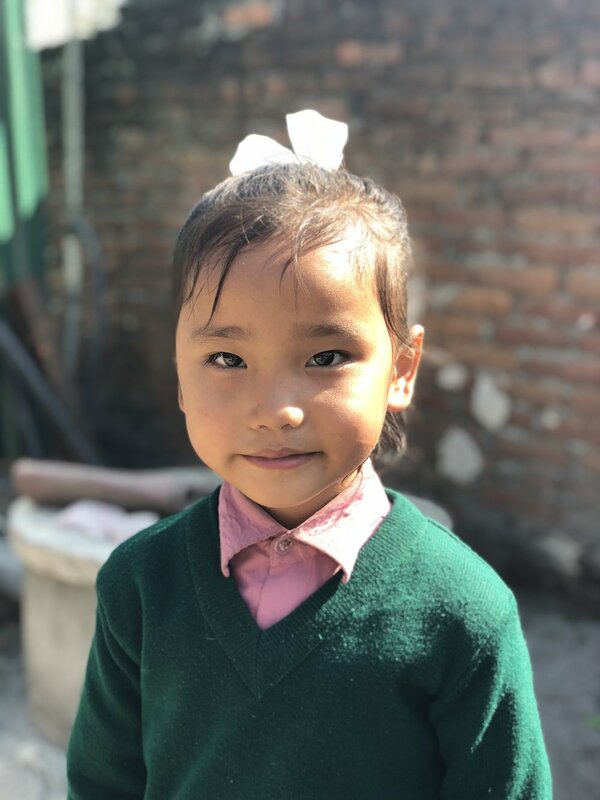 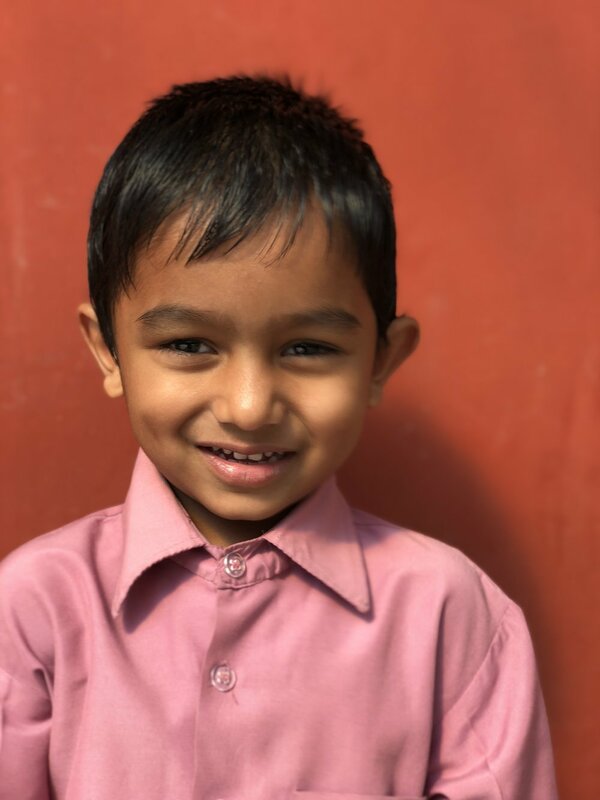 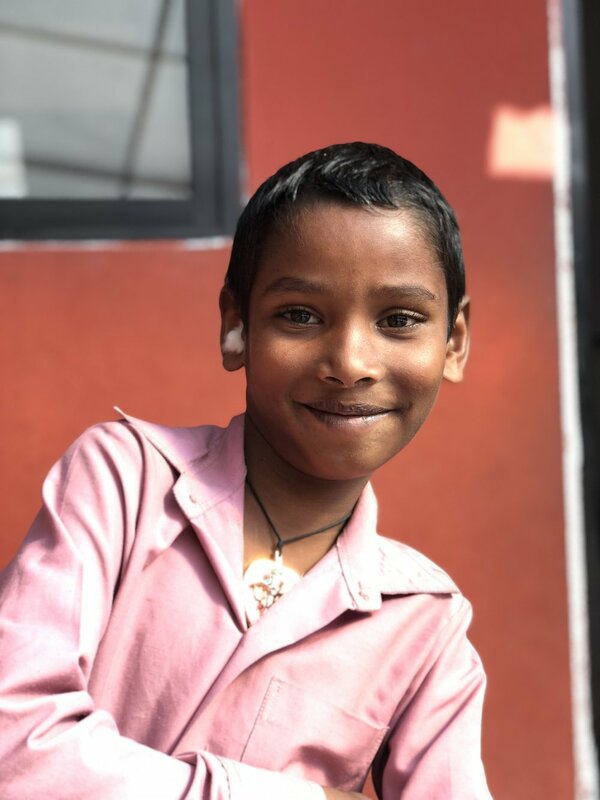 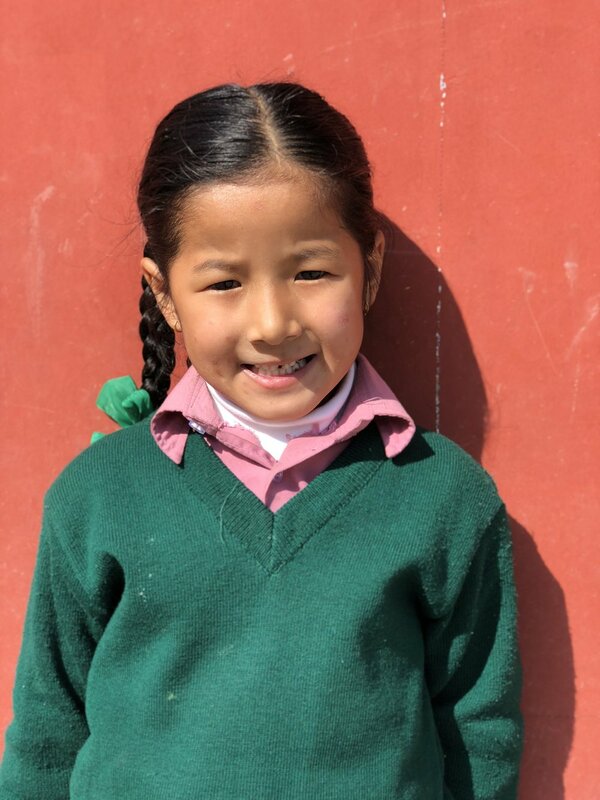 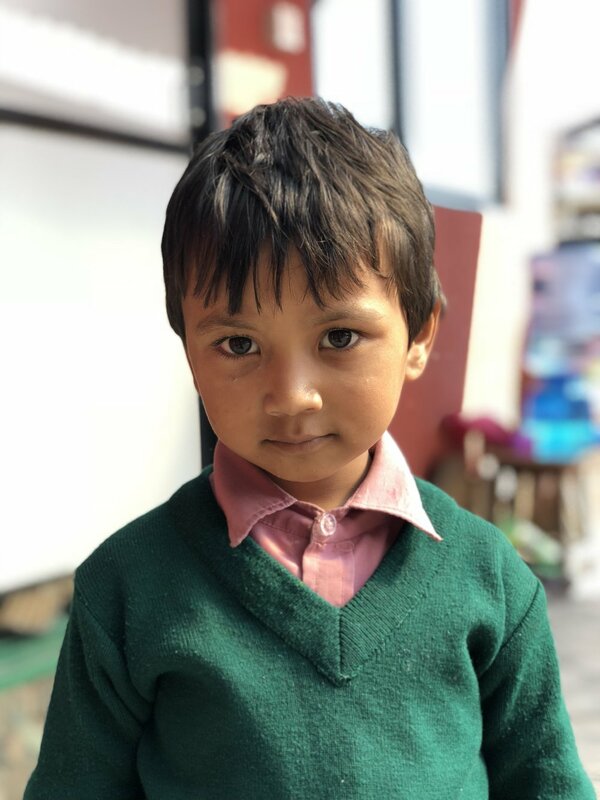 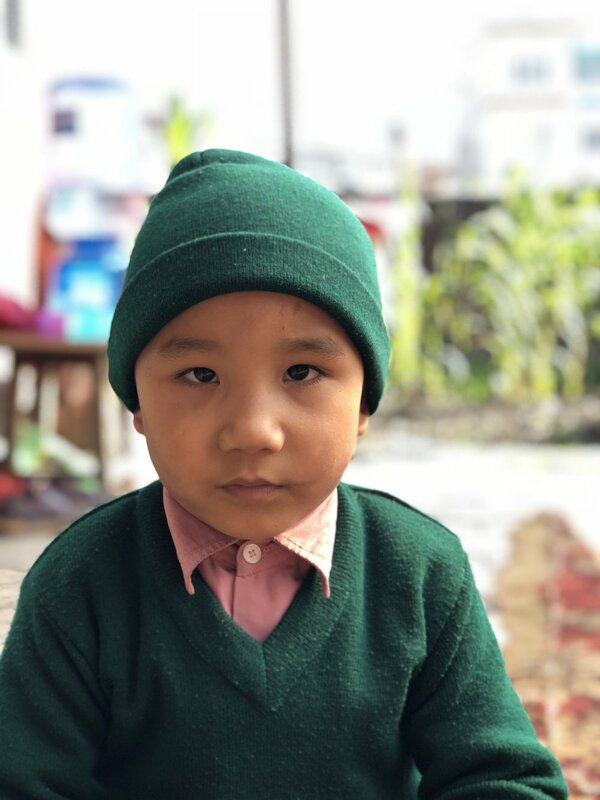 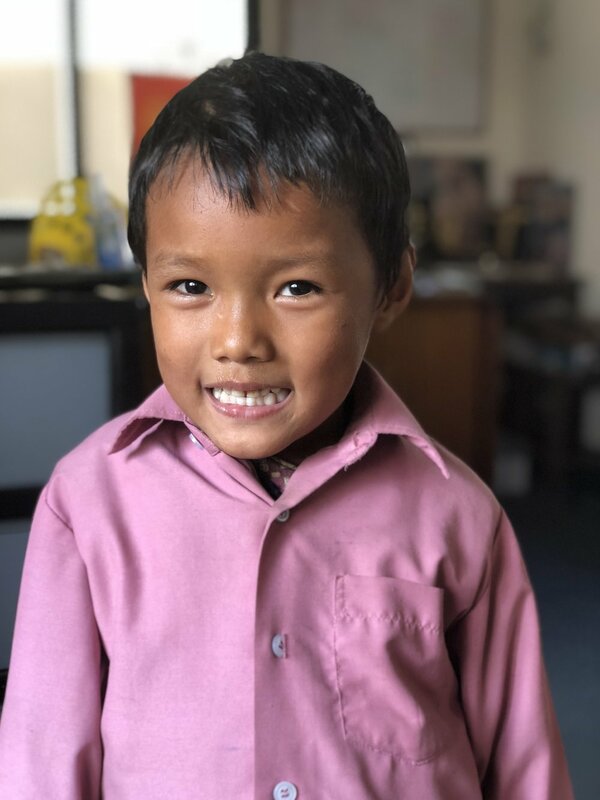 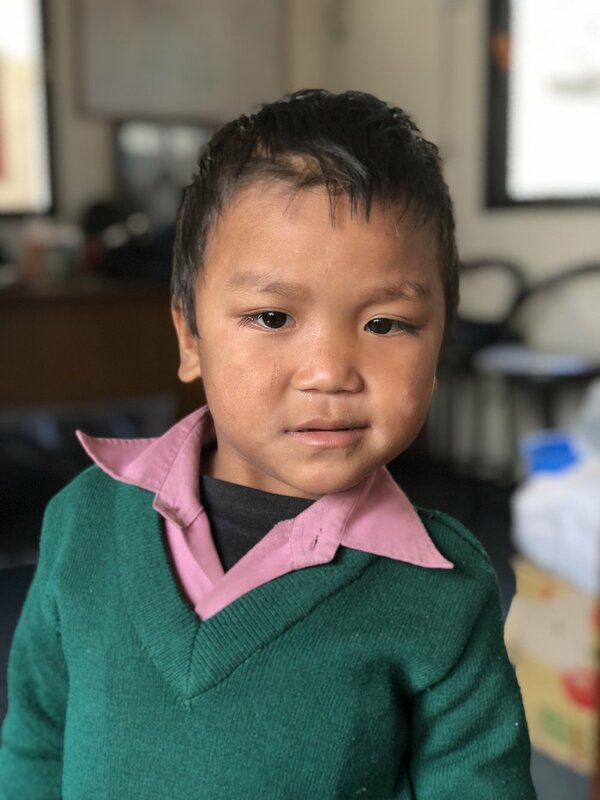 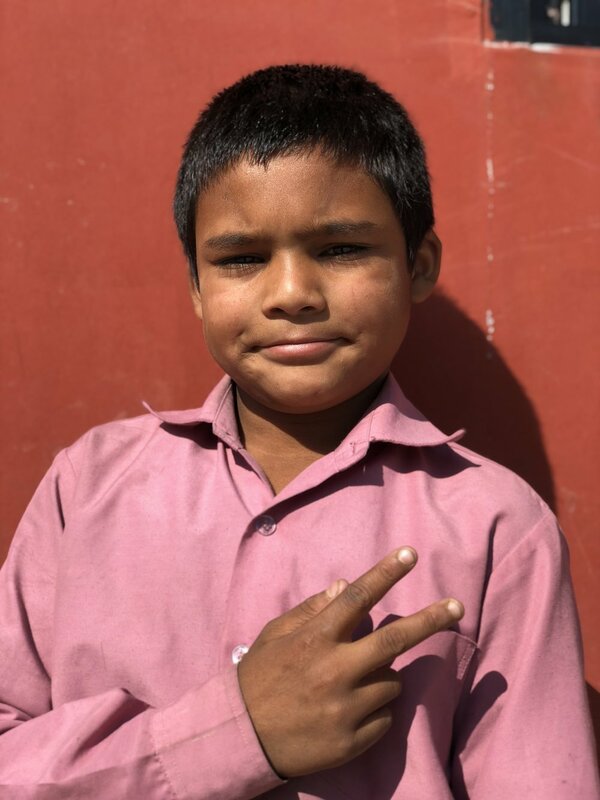 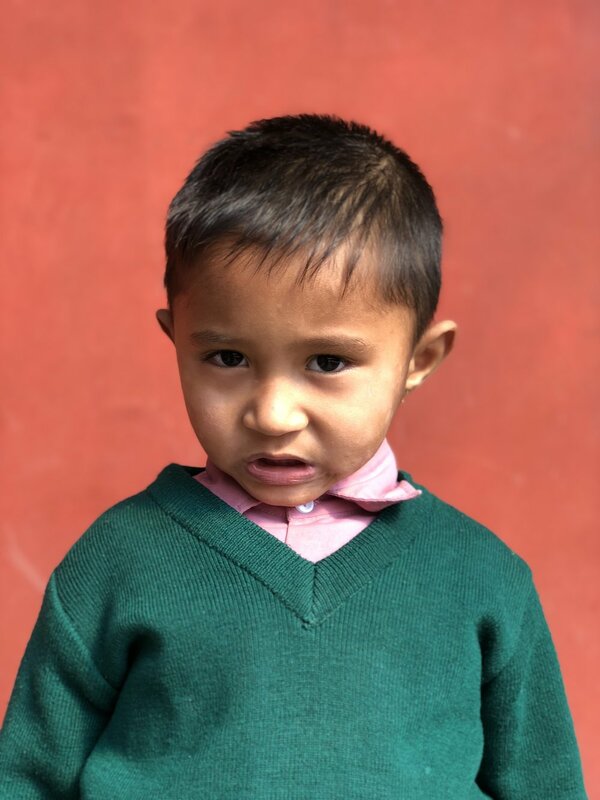 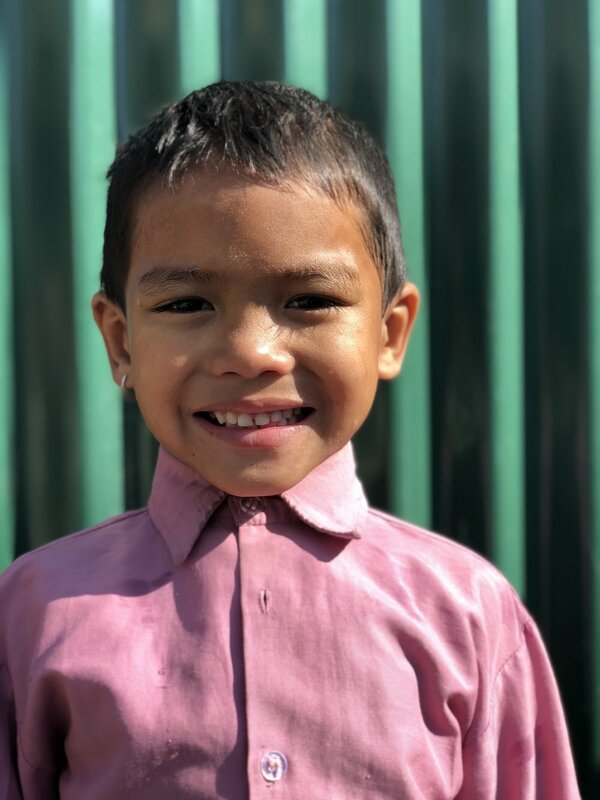 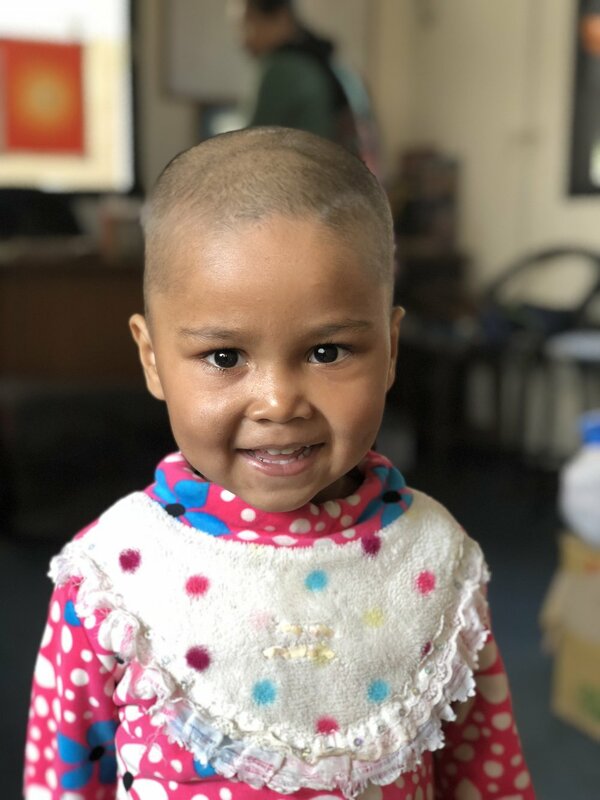 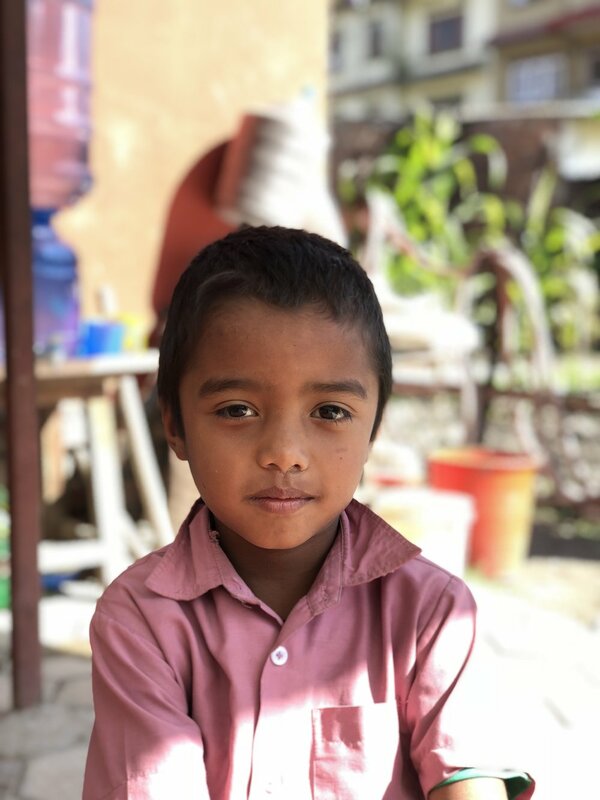 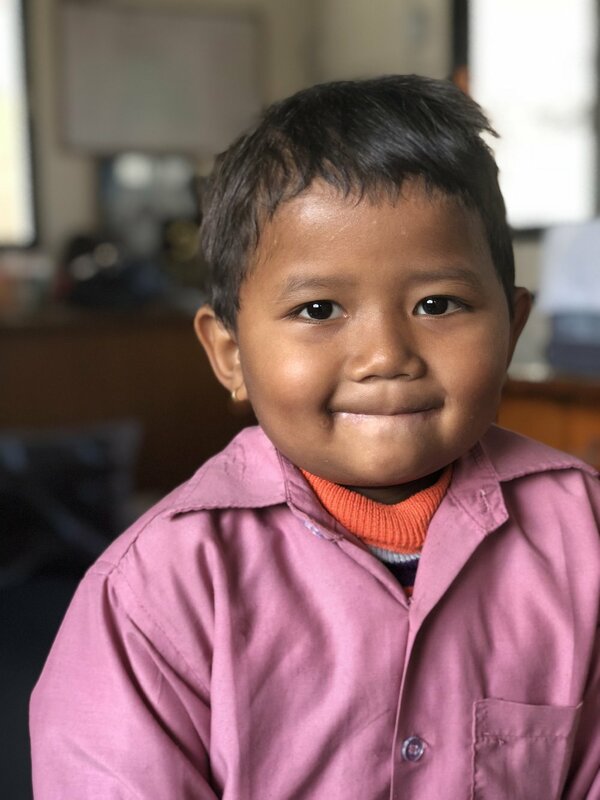 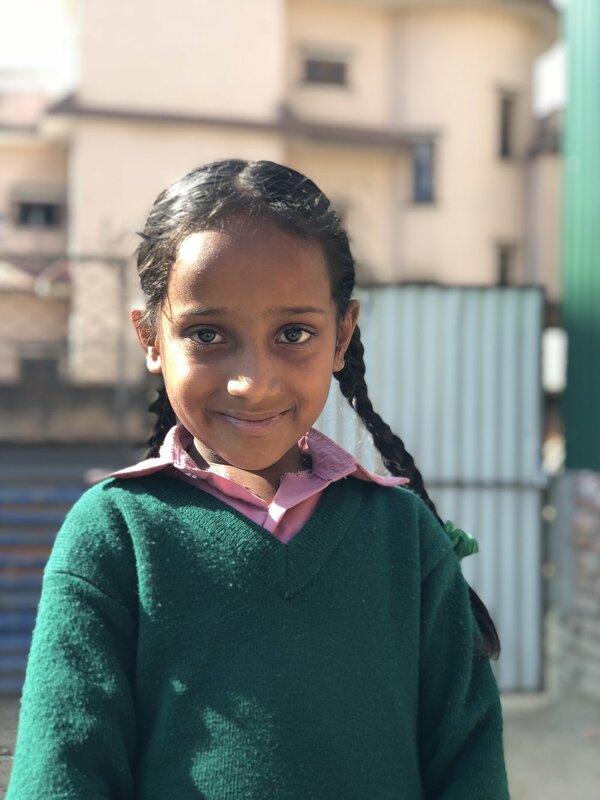 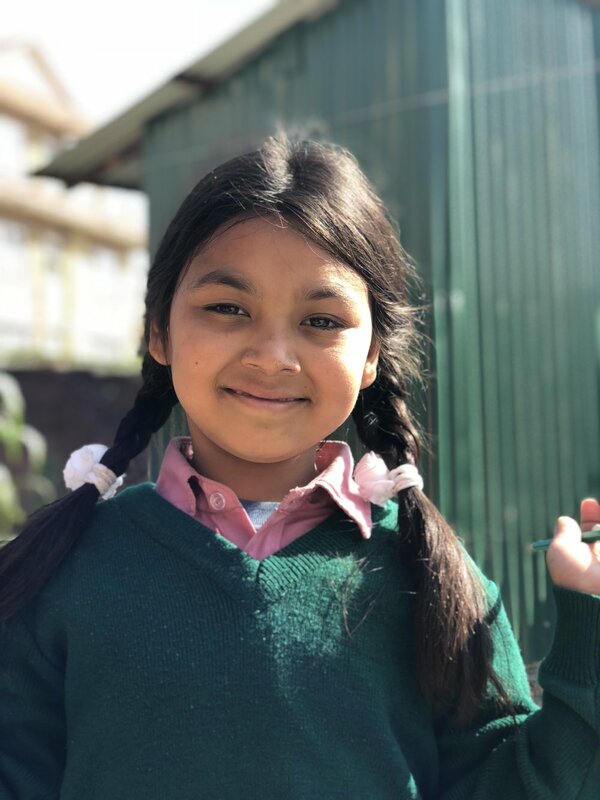 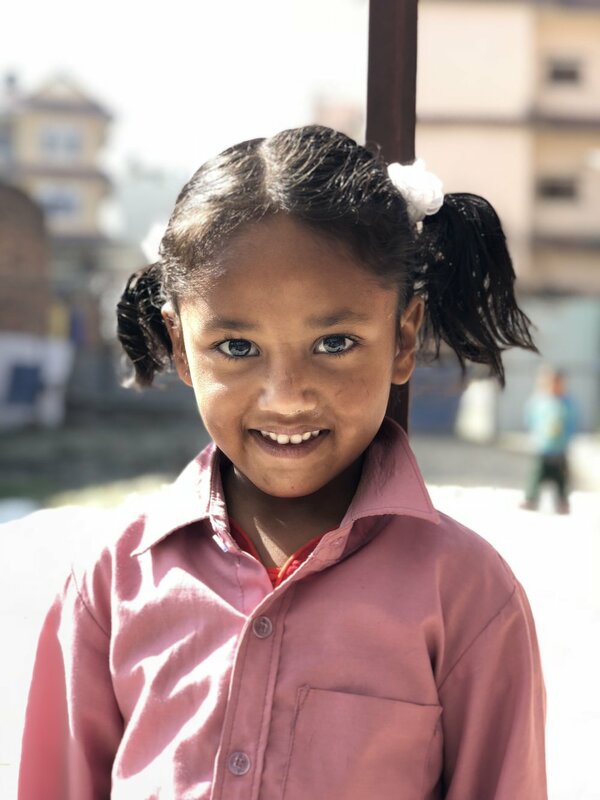 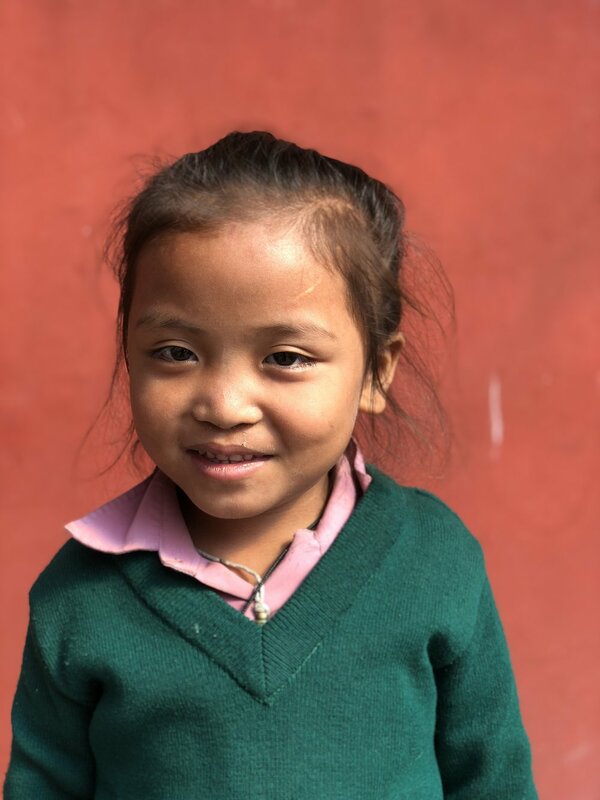 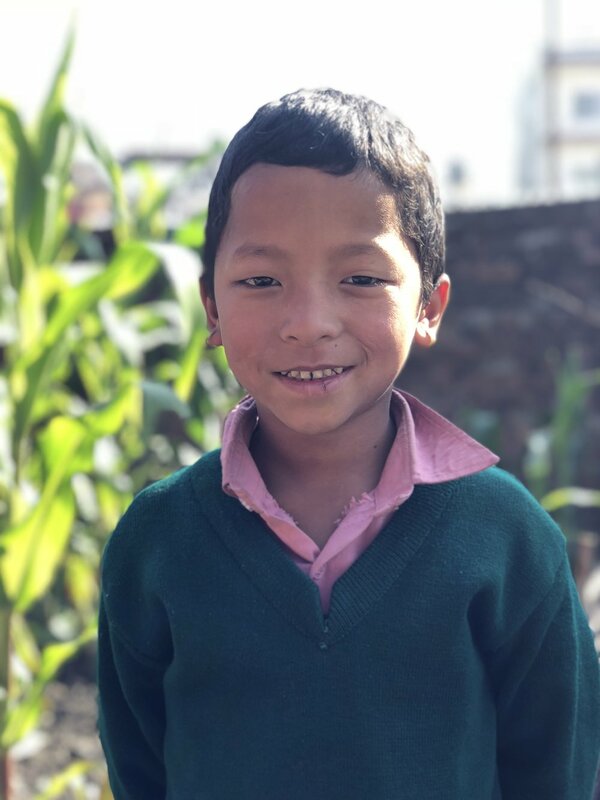 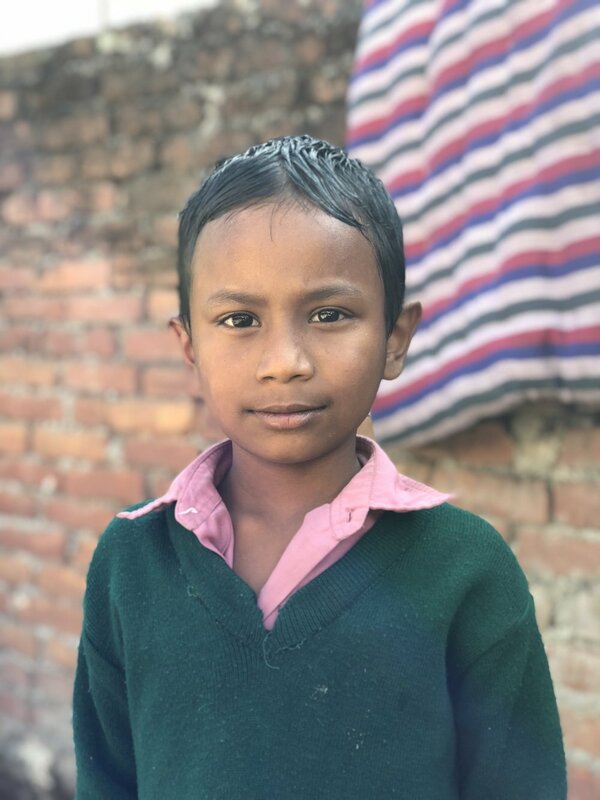 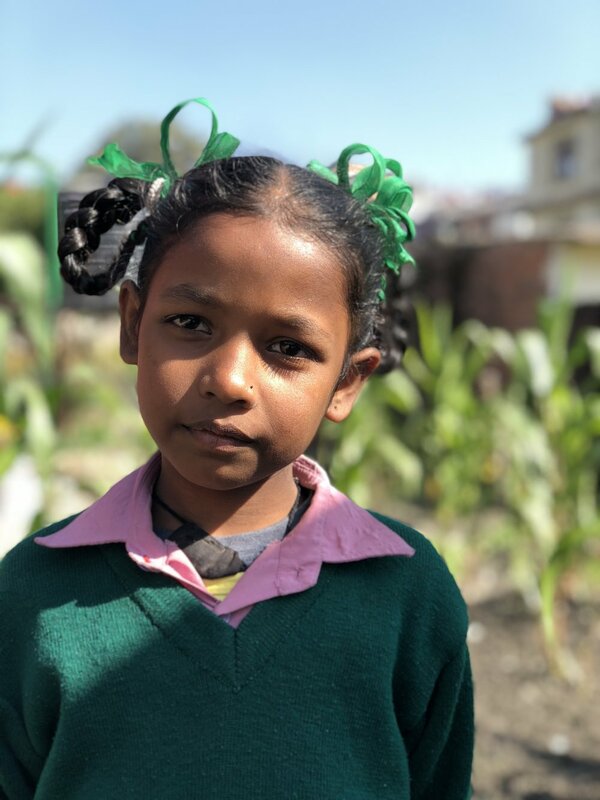 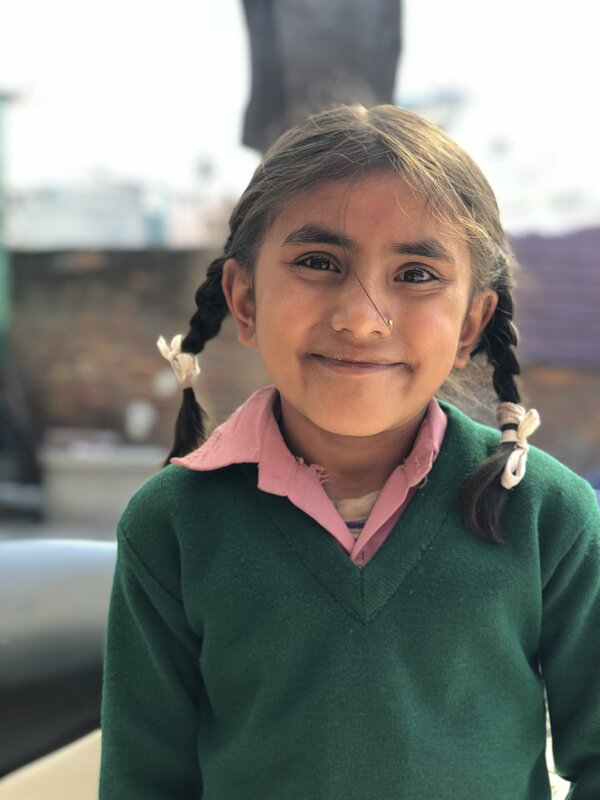 The children at EDUC-Nepal come from a variety of backgrounds, and while their stories are all unique, they share in common a difficult life at home. 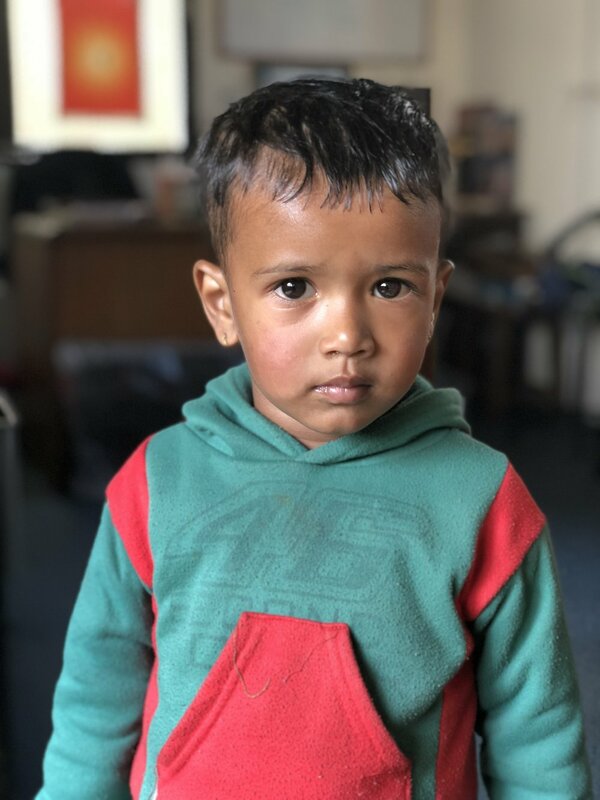 Many of them live in the poorest areas of Kathmandu, living in just one small room with their entire family. 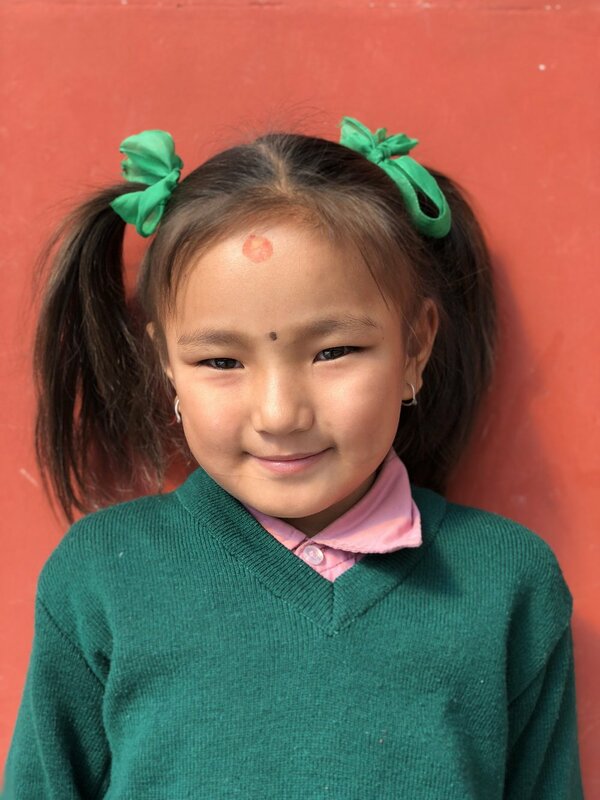 With a sponsorship, you can make a direct impact on the lives of these children.